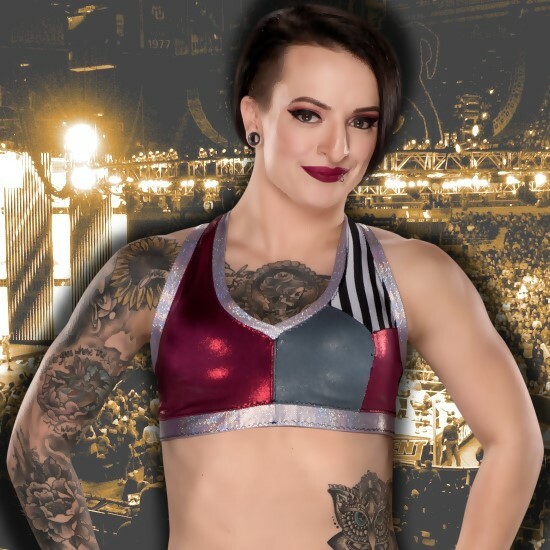 A match between Ruby Riot and WWE NXT Women's Champion Asuka at the UK Download Festival had to be stopped today when Ruby was busted open after taking a bump into the steel stairs. She confirmed in the Facebook Live chat with Kayla Braxton seen below that she needed to get 5 stitches after the incident. Also below are tweets from fans on what happened. Ruby says she went into the match thinking Asuka would play fair but she slammed her head into the steps and that put a different side of Asuka on display. With her eyes on the title, Ruby says she can use this other side of Asuka to her advantage in the future. Yeah. 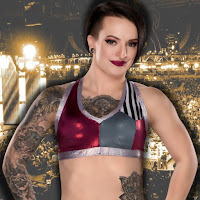 Ruby Riot took a hard stair bump n blood was pouring from her. Had to stop it but she's ok apparently.